much love, illy: sponsor love + giveaway with Casey of The Wiegands. sponsor love + giveaway with Casey of The Wiegands. 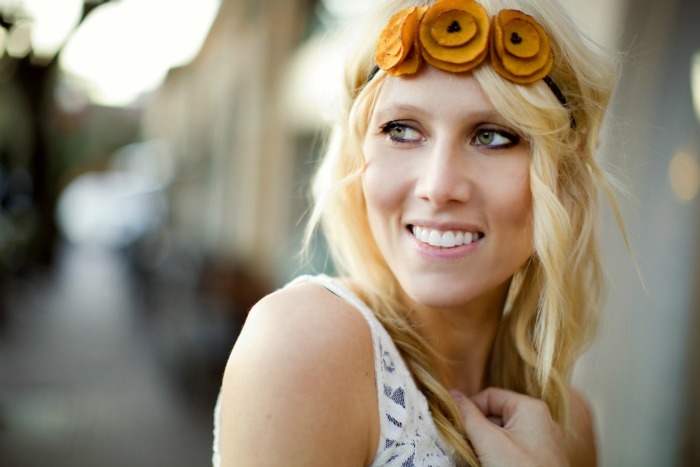 love casey's goldenrod poppy garland headband? find your own HERE! meet casey of the wiegands. "Hi! My name is Casey Wiegand, I am a freelance artist, wife and mama. I also own an art studio for kiddos in Dallas! I love painting and sharing our life through my blog...where you can expect pieces of my perspective on life, faith, kids, marriage, with touches of art, creative inspiration, projects and things I love along the way." Casey has become one of my dearest friends i've "met" via blog world. if you have never gotten the chance to visit her inspiring spot in blog world, seriously...you are missing out! her perspective on life, faith, art, and her family are so real, so raw. i think the world needs more real and encouraging people - and Casey is def. one of those persons. today Casey is so generously offering you a part of her blog world! she is giving away a LARGE ad space (valued at $120)! if you are a blog or a business, this is one giveaway you need to take advantage of. and personal testimony here - i've had the privilege of sponsoring Casey's blog and her blog, hands down, is def one of my top traffic sources. no lie. so yeaaah, i def say this is one worth entering. be a public GFC follower of Casey's blog and let me know here that you did! Giveaway is open to ALL Much Love, illy readers thru April 16th. Winner will be announced on April 17th. I follow her blog!! It's so lovely! I follow her blog on bloglovin! I follow Casey on GFC! i follow casey on gcf! I follow Casey publicly on GFC~! Love her! I follow Casey via Bloglovin'. I follow you and Casey on twitter. And I tweeted for about the giveaway. Of coarse i follow her beautiful blog. I also follow yours dear friend. I follow Casey via bloglovin. I follow this fab. blog via bloglovin! And I love ready Casey's and your tweets daily. I follow casey on bloglovin'! And I'm a GFC follower of your blog. I follow casey on twitter! I follow casey's blog via gfc! i follow Casey on bloglovin! I follow Casey with GFC! Def follow you With GFC! This is an amazing giveaway Ilene! 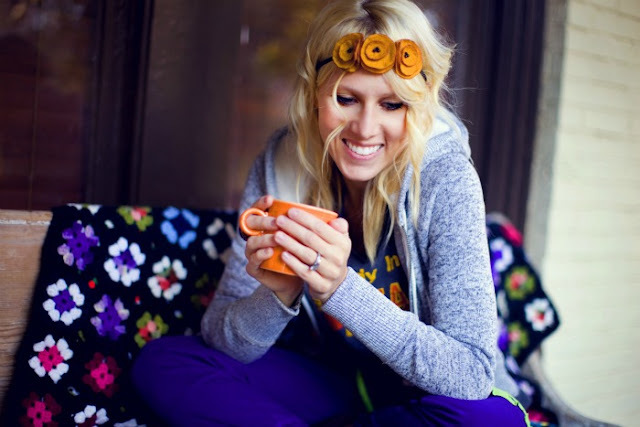 I follow Casey with Bloglovin'! Would LOVE to win this! Follow you with Bloglovin too! I follow both you & Casey on twitter! i entered and am following her blog! she's so cute! I follow Casey's beautiful blog. I am a recent new follower of Casey's blog-so inspirational! I love the diversity that your blog offers..I visit it at least 4 days a week! I just started following her on GFC! 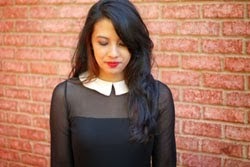 I started following Casey on Bloglovin! Just tweeted about the giveaway! So excited! follow Much Love Illy blog! Follow both Casey & Much Love Illy via twitter! LOVE casey and am a gfc follower! Such a great giveaway! I follow you. 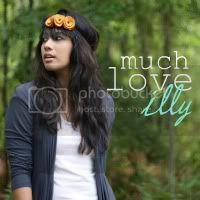 i <3 casey, and follow her blog of course! i <3 you too! and follow this blog! i follow casey on twitter as well! tweet tweet! Great giveaway! If I win, I'm going to gift it to my artist/etsy friend, Stacy! I follow your blog!!! I"m also a follower of Casey's blog. Love it! I follow this blog on bloglovin! I follow you via GFC under Lauren @ MGP designs. I follow Casey's blog via bloglovin. I follow casey on GFC under name bagatelle designs. I follow your blog on GFC under name Bagatelle Designs. i followed both of your faces on twitter! I am a long time (GFC) follower of Casey's blog! I found her through YOU about a year ago! I am a public follower of her blog! Love Casey! I follow Casey's blog via Bloglovin too! Tweeted. Thanks so much for the giveaway! New gfc follower to your blog. GFC follower on Casey's blog! =) happy Tuesday! Casey's blog on BlogLovin'. Check! I follow you both on Twitter too! ... did I ever ask? Can you be my personal shopper? I so could use the help w/my wardrobe! I follow Casey' blog via GFC! I follow Casey's blog on Bloglovin!